Fishbowl, the leading data, marketing and analytics solutions provider to restaurants, has released its 5th annual "Emerging Brands Report" announcing the 30 "emerging brands" for 2018 that exhibit a strong promise of potential growth in the upcoming year, based on the analysis of social data. The report identifies emerging brands within the restaurant industry that are growing while embracing progressive and innovative and approaches to food, service, atmosphere and their audience. Consumers often discover these brands early in their development and become emotionally invested in their growth, creating an active sense of ownership that drives loyalty and increases vocal support via social media. Recognized in order as the top 10 emerging brands for 2018 are: True Food Kitchen, Bareburger, Harvest Seasonal Grill, Firebird's Wood Fired Grill, Tupelo Honey Cafe, La Colombe Coffee, The Lazy Dog, Mendocino Farms, HopCat, and Cava Grill. A new element introduced into the ranking process of this year's report is the Fishbowl Social Score™. This metric uses key performance indicators to rate restaurants' success in social media on a 1-10 scale across multiple social channels -- analyzing consumer feedback, frequency measures from social activity per location, and an Enthusiasm Index. 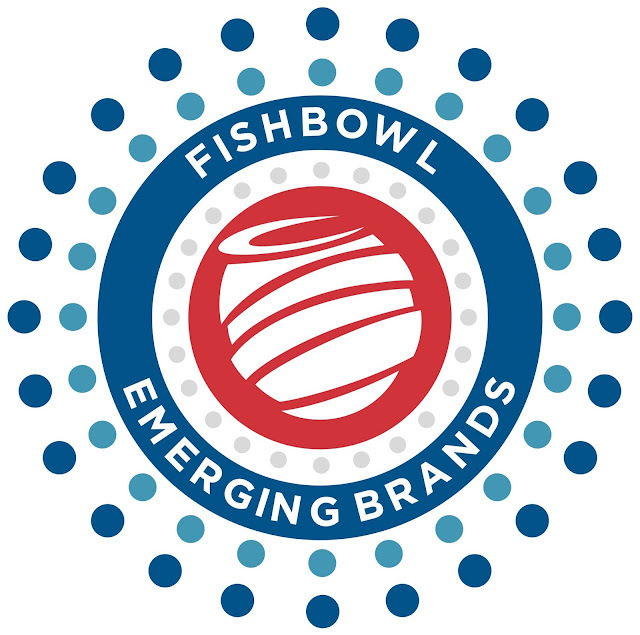 Each year, Fishbowl's list of emerging brands contains aspects that are indicators of existing trends – one year, Burgers and Pizza dominated, another year 'Fresh' brands were the majority. In 2017, one of the outstanding features of the list was brand strength. Featured restaurants knew their mission – and their customer – inside and out. Distinctive to the 2018 list is the diversity of concepts sought out by today's savvy guest – American, Burger, Family, Mediterranean, Tavern, Vegetarian, Fresh, Asian, Chicken, Coffee, Pizza, Salad and Juice brands are all represented this year. "The practice of being strongly mission-driven is important," says Mike Lukianoff, Fishbowl's Chief Analytics Officer. "Combine that characteristic with high-quality food and exceptional customer service and it's a recipe for success that breaks through the clutter in what is a very crowded and competitive marketplace." Social Data Analytics is a key component in the suite of analytic capabilities that Fishbowl delivers to the restaurant industry. "As we see through the social data, true understanding of the individual guest's needs is essential and very relevant when building authentic brand loyalty," said Jim Soss, Chief Executive Officer of Fishbowl. "Our unique digital and data platform enables clients to leverage this knowledge so they can engage guests in a personalized manner, reaching customers via preferred channels."